While EU policymakers push forward with their vision of a single European railway area, one area of intense debate in the freight sector is track access charges (TACs), and how infrastructure managers and rail operators can work together to ensure a more transparent and fair system. Few are best placed to examine this issue than track charges expert Justina Hudenko. She is Chair of LatRailNet, the allocation and charging subsidiary body of national infrastructure manager Latvian Railway. An author of more than 200 scientific publications, many with a strong focus on access charges, Justina will be sharing some of her ideas at the Track Access Charges summit being held in Amsterdam from April 4-5. We spoke to her to gauge some of her observations of the current situation surrounding TACs in Europe, and what the future holds for stakeholders right across the supply chain. How would you describe the current situation with Track Access Charges for rail freight in Europe – what are the priorities that need addressing now to help ensure competitiveness can thrive? “In short, I would summarise that the era of charging based on the allocation of costs only is over, due to the increasing competition in the freight transportation market. Moreover, a broader formulation of competitive charge is required, meaning that the charge level is not the only conditioning factor of competitiveness. It requires at least demand (existence of the cargo suitable for rail transportation) and supply (so called 7R factors such as right time, right place, right quantity etc). But this is not all. Given that an infrastructure is a supporting sector of an economy, the competitiveness category must include additional factors such as national prosperity, the integration to the world processes of globalisation, the environmental impact, manufacturing and housing placement, and so on. “The charges must be a part of the holistic transport system development. 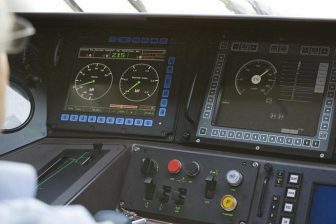 Therefore, the foremost tasks to ensure rail transport competitiveness is, firstly, the establishment of the effective negotiation platform where various economic entities (including but not only, commercial associations, related ministries and institutions) can officially lobby for the development of rail infrastructure and all related processes with a view of certain supply chains. Secondly, we must consider the failures of the railway service market, which will never be close to perfect competition, and the different periodicity of infrastructure development and transport service processes. Why, historically, has there been such a discrepancy in charging between the various EU member states? 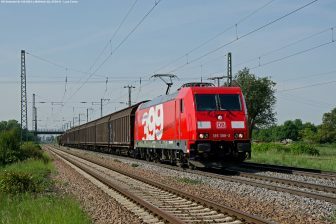 The new Dutch coalition government announced it would be ‘streamlining’ TACs in line with neighbours like Germany, which itself is due to halve TACs for freight operators as part of its Rail Freight Masterplan. With this in mind, are EU member states doing enough to make it a ‘level playing field’ for freight operators when compared to passenger services? Given that access charges make up a significant, if not the bulk, of Infrastructure Managers’ income, are the charging & revenues structures for freight operators transparent enough? 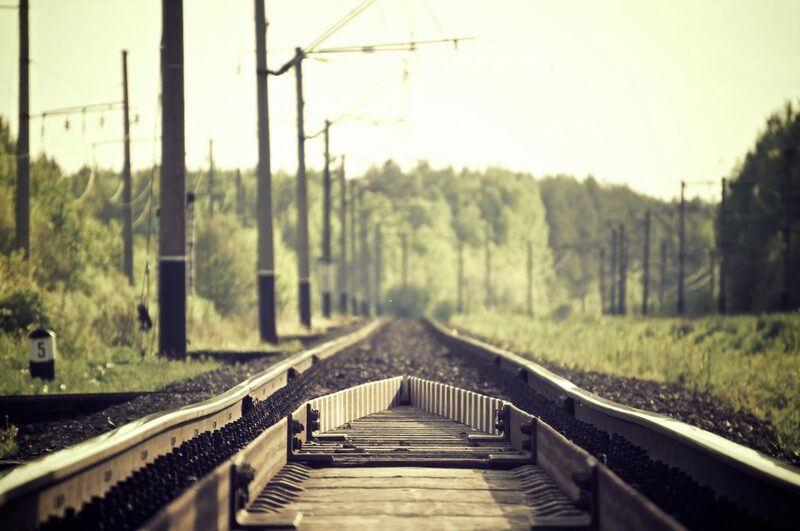 How can IMs and railway undertakings work better together? “Good question. It is really a big problem of asymmetric information: on the one hand, the IM must publish the charging policy, levels of charges, list of market segments and a lot of other information, and have only advisory information from RUs. This is an unsolved problem. In my ideal world, it could be solved by creating an online market place, where freight forwarders could tender their applications to various logistic chains. Why, historically, have freight services in western Europe tended to be marginalised in favour of passenger services when it comes to TACs – is it purely down to profitability? Do we perhaps need a ‘leap of faith, a long-term vision, to ensure freight becomes more relevant? 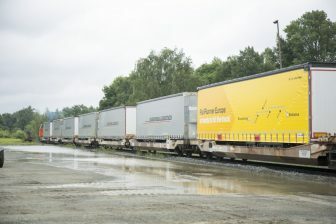 Do you think the Rastatt incident will prove to be a watershed moment for rail freight in Europe? If you could ask people visiting the Track Access Charges Summit to take away one important message from your presentation, what would it be? Visit the website for details of the Track Access Charges Summit programme and how to book your place.